The Castle Sisters were a trio of female Doo-Wop and close harmony singers. 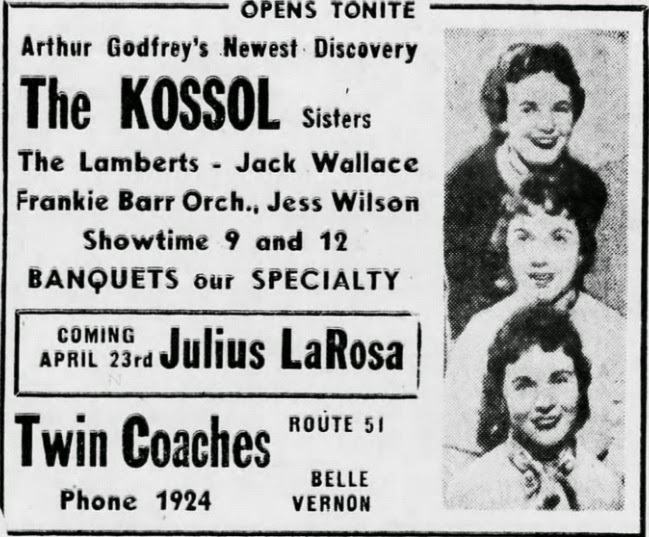 Its members, Josie, Joanie and Audrey Kossol, were born in Charleroi, Pennsylvania. In 1956 they were winners on Arthur Godfrey's Talent Scouts network television show. 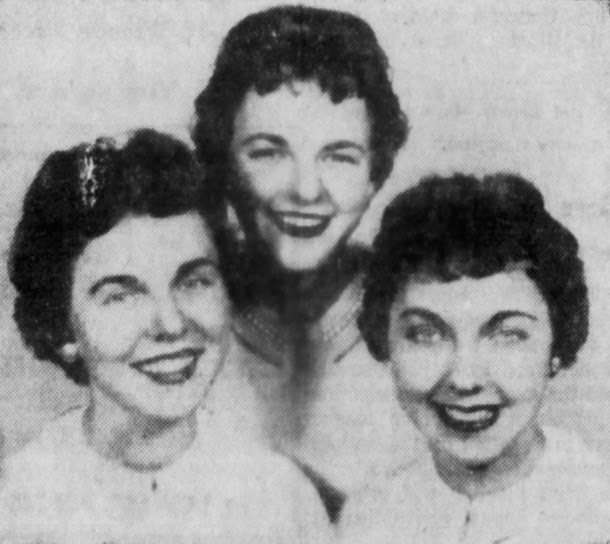 As "The Kossol Sisters" they recorded four sides for Epic records. However they already sounded ten years too late. They "retired" for a year to enable the youngest, Joanie, to complete high school. 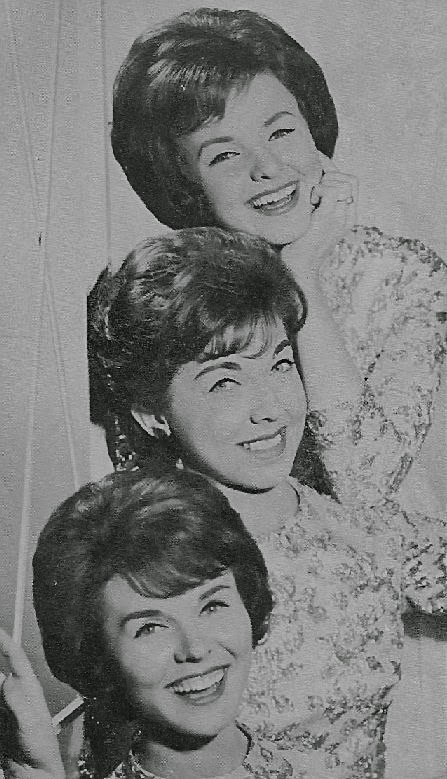 In 1958 they went to New York and began performing and recording as the Castle Sisters. They changed their style to match the burgeoning girl group sound. In 1959 they recorded several records for Roulette Records. 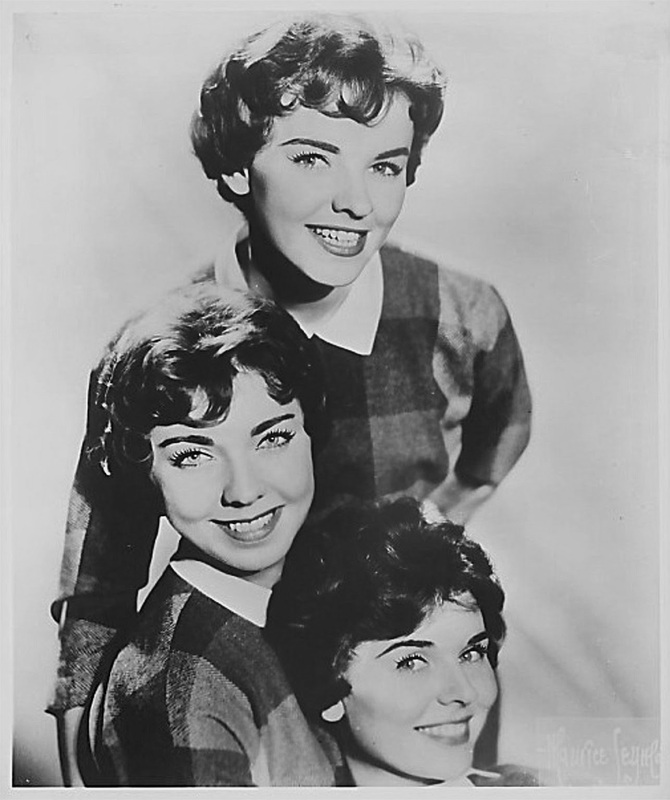 In 1961 the girls again changed labels and recorded two singles for Triodex Records. 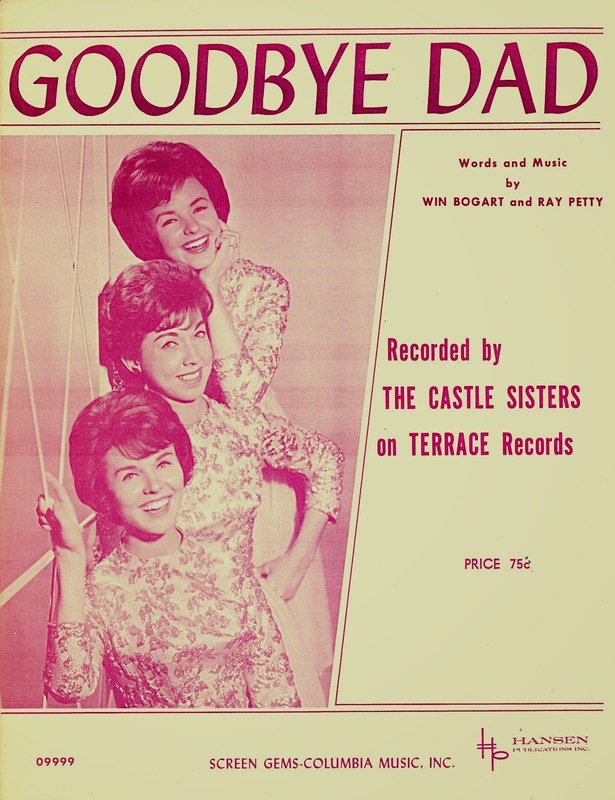 In 1962 the group moved to Terrace Records and recorded their final four singles, one of which, "Goodbye Dad", became their only Top 100 hit, reaching the 100th spot on the charts. 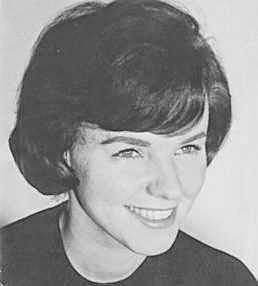 Josie Olsen Kossol died April 18, 2009. Are You Happy Now Mother?